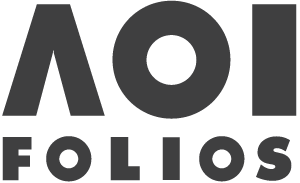 Come join the family illustration workshops, part of London Stories, a new exhibition featuring 100 illustrations that celebrate one of the world’s greatest cities and reveal some of the fascinating tales of London life past and present. Children will be able to create their own stories and fabulous works of art during family illustration workshops. Working with three of the artists featured in the Museum’s current exhibition, Poster Prize for Illustration 2019: London Stories, young visitors can hear more about some of the stories highlighted in the exhibition and have a go at learning different illustration styles and creating a work of art to take home. 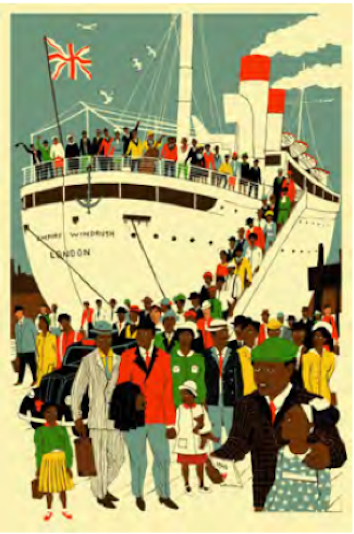 Join the prize winner, Eliza Southwood, to hear about her inspiration for capturing the arrival of HMT Empire Windrush at Tilbury Docks nearly 71 years ago and the story behind the title of her design.